Use this step-by-step walkthrough to install Kodi Hub Wizard. The Hub Wizard will configure Kodi (aka “XBMC”) by setting up all the best TV Addons on your Kodi-enabled device. This eliminates the need to install TV Addons individually, by installing them all at once. The Kodi Hub Wizard is also known as the Config Wizard, or XBMC Hub Wizard. Select the empty field just below the address you entered. This box will set the Name for the new source, which can be anything. Wait once more for Kodi to install Kodi hub wizard, after which it will display “Add-On Enabled”. Reset your streaming device to the factory default settings. 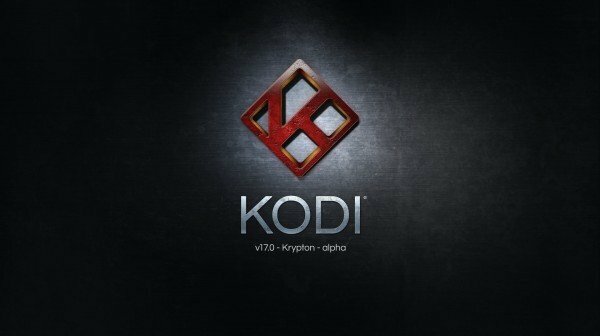 Re-install Kodi, then install Hub Wizard. As an alternative to the Hub Wizard (aka Config Wizard), you can install TV Addons manually (“individually”).